See in Glossary are in linear color space, you need to work in linear color space and disable sRGB sampling for each Texture. To learn how to do this, see Disabling sRGB sampling, below. 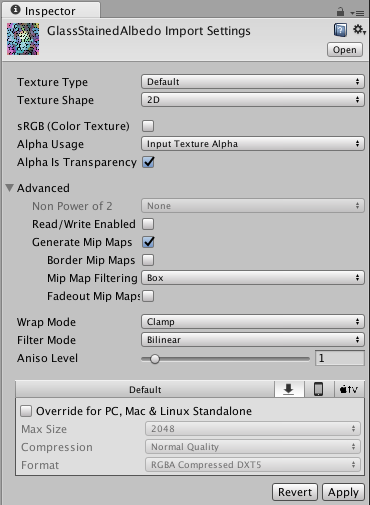 Gamma Textures with linear rendering for information on gamma Textures in a linear workflow.